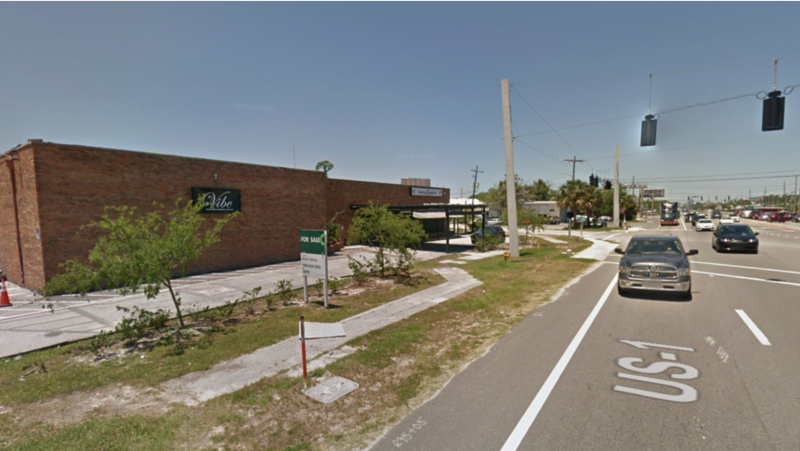 The Jacksonville Transportation Authority is preparing to develop a bus loop transfer station at 5800 Philips Highway. It will demolish the former nightclub there. Our Jacksonville Daily Record news partner reports it will include shelters and amenities. The location is the site of a closed nightclub at Philips Highway and University Boulevard that was targeted for operation by former NFL wide receiver Laveranues Coles Jr. 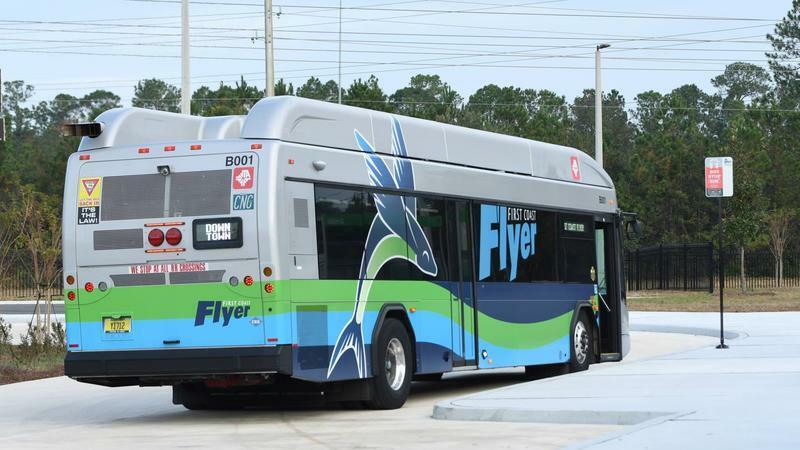 Starting this winter, JTA will offer direct bus service between Yulee and downtown Jacksonville. 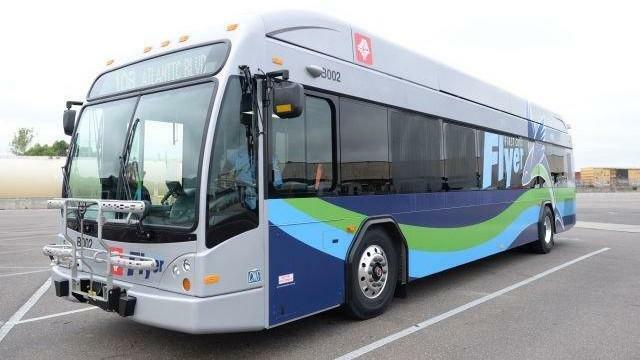 The newest leg of the First Coast Flyer rapid bus transit system is scheduled to open before the end of the year and that has the Jacksonville Transportation Authority going on a hiring spree. A conductor-less train is being tested in China, with plans to take on passengers starting next year. 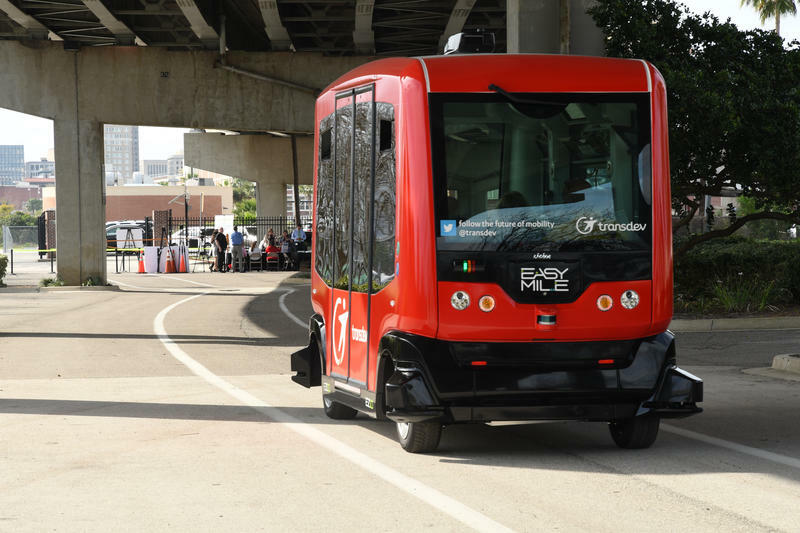 The Jaxson co-founder Ennis Davis said the groundbreaking autonomous train has smaller-scale, slower cousins already moving through the streets of downtown Jacksonville. Hear the segment airing on WJCT 89.9 FM.